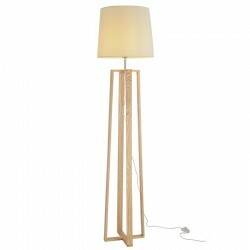 LAMPARA PIE TOSCANA HOJAS CUERO. 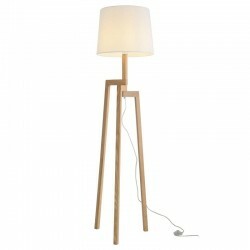 CON LED INTEGRADO. 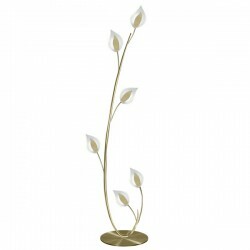 LAMPARA PIE TOSCANA HOJAS. CON LED INTEGRADO. 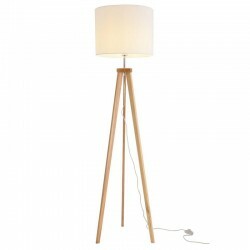 LÁMPARA DE PIE NORDIC TRIPLE DE MADERA CON PANTALLA TELA DE SACO EN COLOR BLANCO. 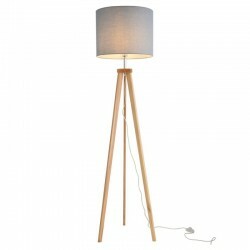 LÁMPARA DE PIE NORDIC TRIPLE DE MADERA CON PANTALLA TELA DE SACO EN COLOR GRIS.